Celebrating the release of EVERY BREATH with a giveaway! I just wanted to drop you a note that EVERY BREATH went LIVE a day early! If you've already gotten your copy, I hope you enjoy Sarah and Benny's story just in time for Valentine's Day! "A love story twelve years in the making, Sarah and Benny are a couple who light up the pages." "Thank you so much for letting us know more about Sarah & Benny! They are such a strong couple & I’m so glad to have their back story & know their future. What a sweet Valentine tie in too!" 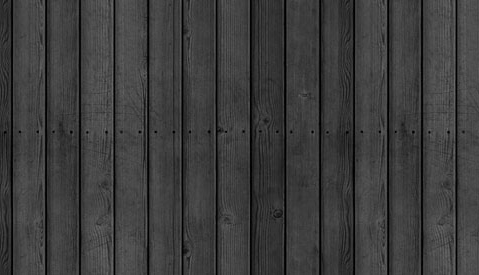 I also have a NEW RELEASE GIVEAWAY going on and you can find all the details at the bottom of this email! Twelve years since he promised her his heart, can their love stay as strong as ever... even without that ring? Environmental protection scientist Benny Turner has always managed to surprise his long-time love (and Valentine cynic) Sarah Drexel on Valentine’s Day. But when a toxic waste spill on tribal land requires him to travel out of state, for the first time since they’ve been together, they'll have to spend Valentine’s Day apart. But Benny has never been one to give up so easily. Determined to give Sarah a day she'll never forget, he’ll move mountains to get back to her in time for Valentine's Day... or even better, employ the help of friends and family to help him pull off his most ambitious plan yet. But Benny’s not the only one with a surprise up his sleeve. Sarah has one, too. 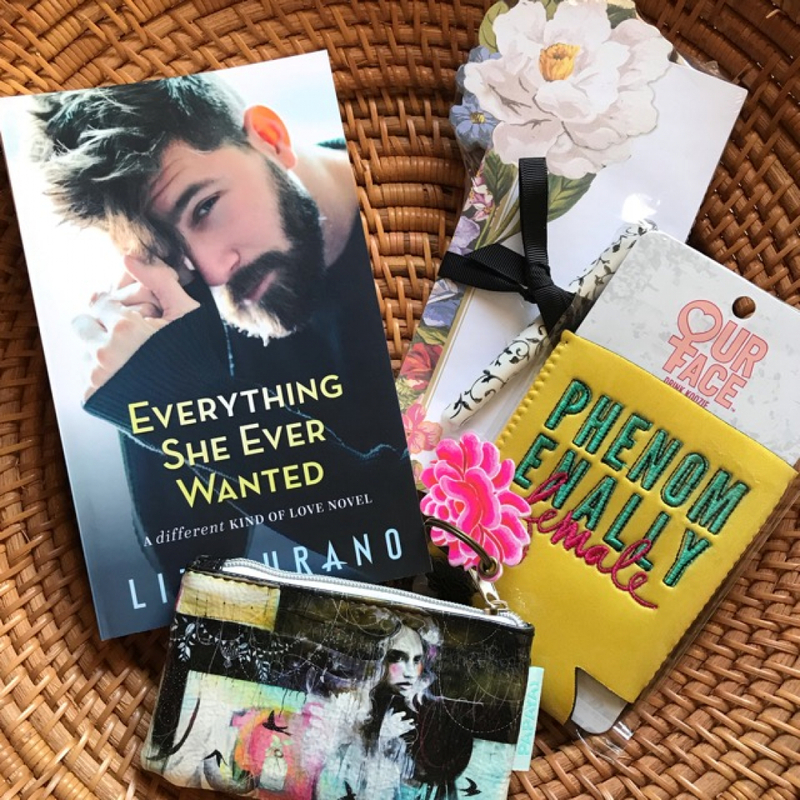 I'm giving away a gift basket that includes a signed copy of Everything She Ever Wanted, a Phenomenally Female drink cozy, a PapayaArt coin purse, a notepad and pen set and a $15 Amazon Gift Card (not pictured).